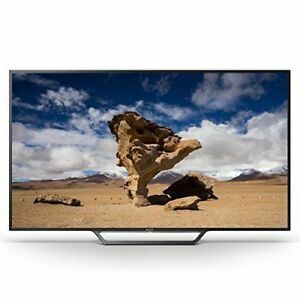 Ebay Refurbished LED Televisions with Binge karne ka craze! Use Code – 5000REFURB Get 8% Off Max Disc 5000. 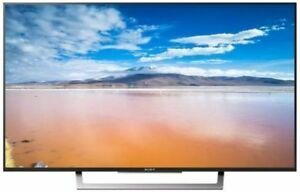 SONY BRAVIA 40" 40W650D 40W652D / 40W65D LED TV ONSITE WARRANTY " REFURBISHED "
SAMSUNG 40" 40J5200 SMART LED TV WITH 1 YEAR ONSITE WARRANTY. " REFURBISHED "
SAMSUNG 65" 65MU7000 ULTRA HD 4K SMART LED TV " REFURBISHED "